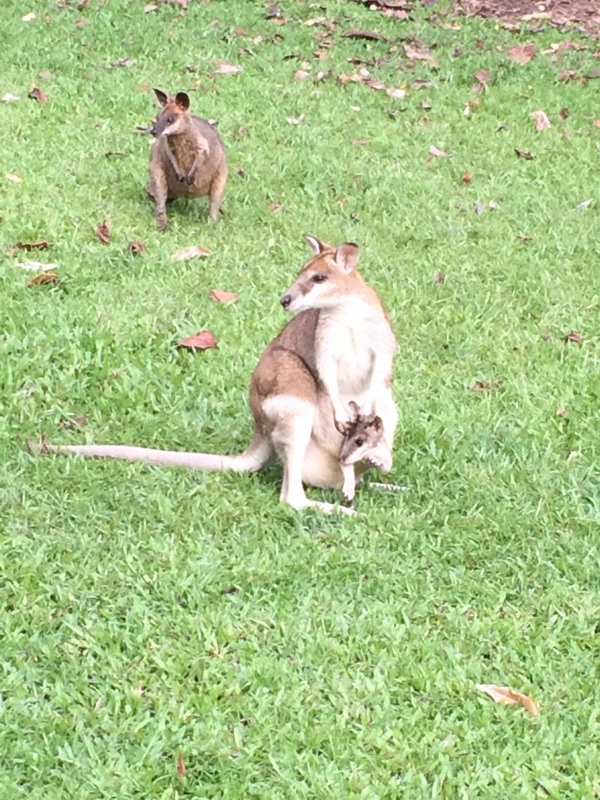 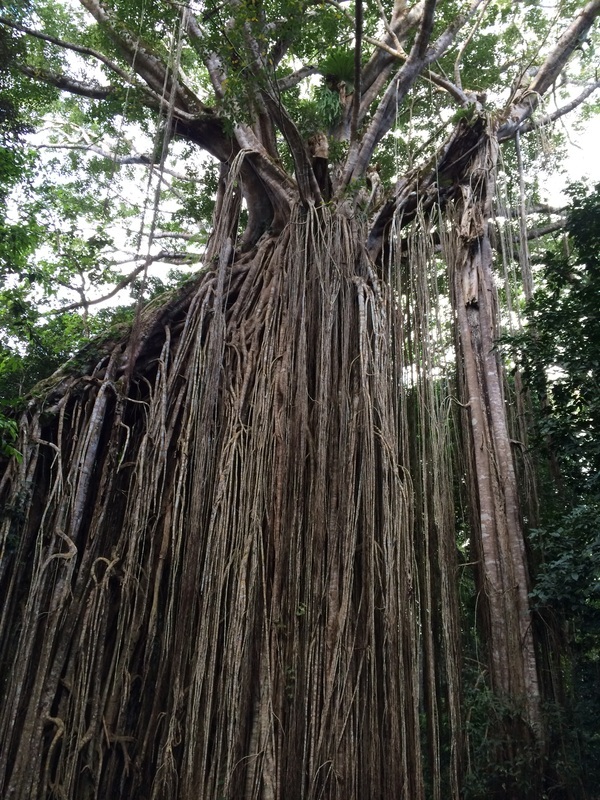 Australia 2014: I visited several sites in Queensland to assist Professor Sarah Boyer and her Macalester College undergraduates, Katja Jay and Michelle Coblens. 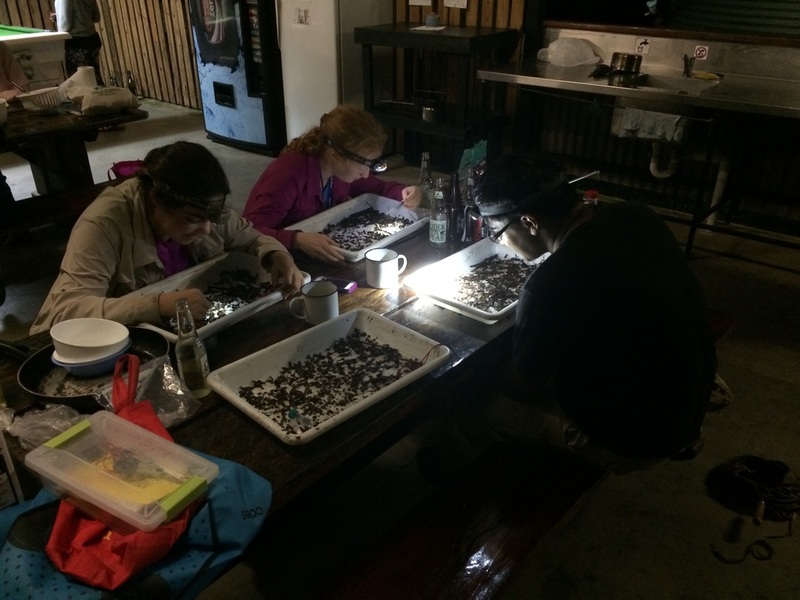 The purpose of the visit was to collect Cyphophthalmi in the genus Austropurcellia. 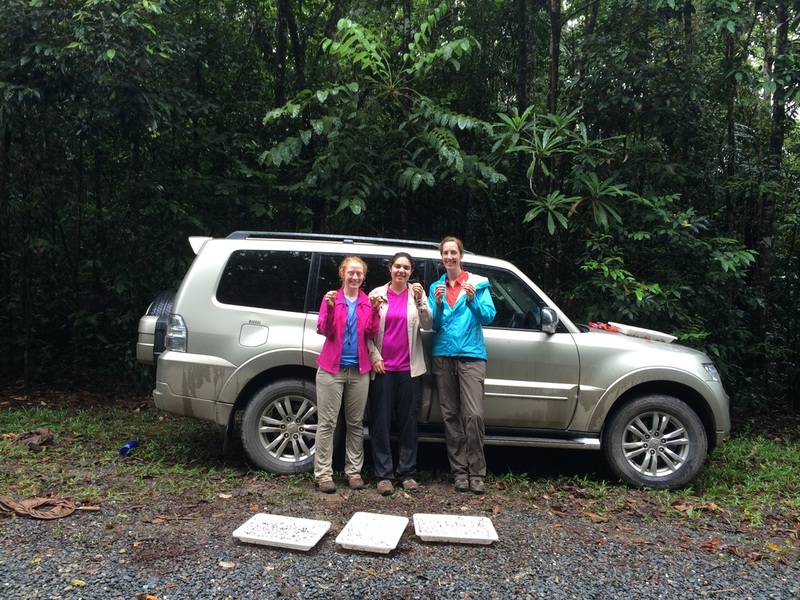 Our vivacious company (from left: Katja Jay, Michelle Coblens, and Sarah Boyer), having collected 130 Cyphophthalmi in the Daintree. 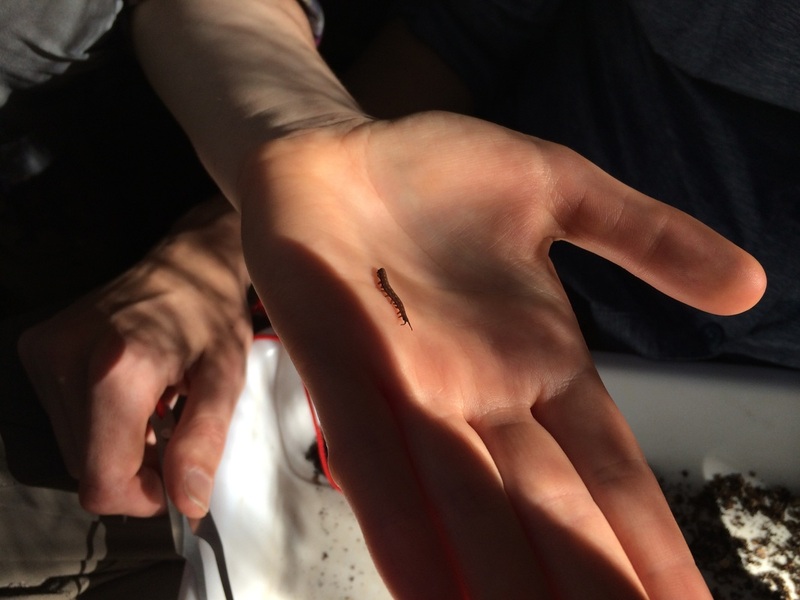 Main Range National Park, having found the first baby onychophoran. 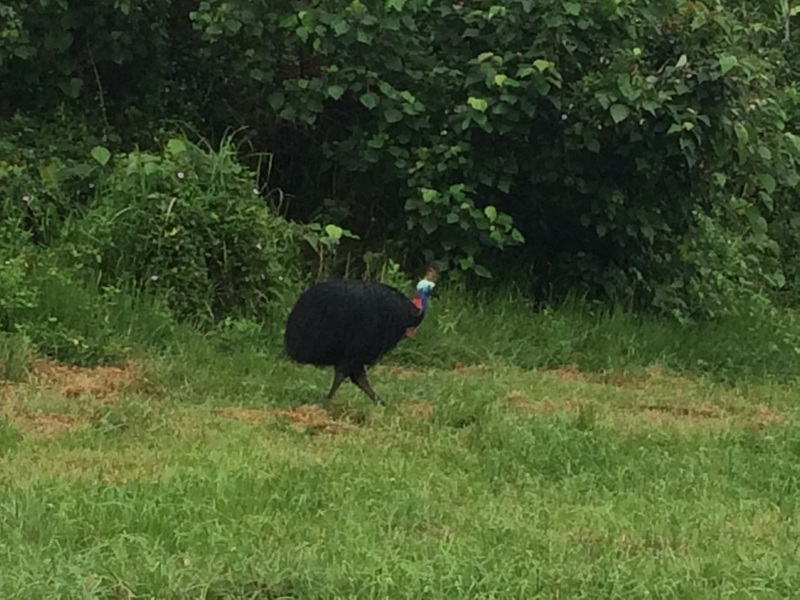 A cassowary next to the road near Tully Gorge, Queensland. 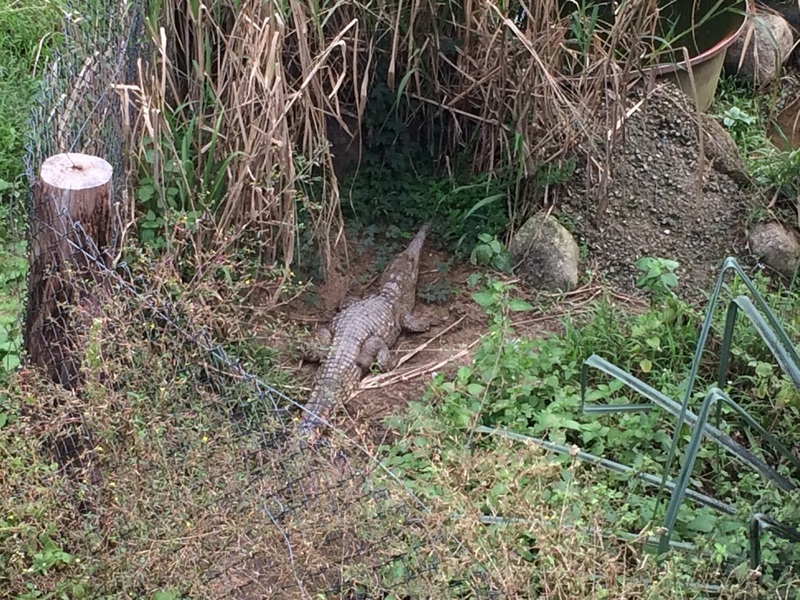 Saltwater crocodile, near Daintree National Park. 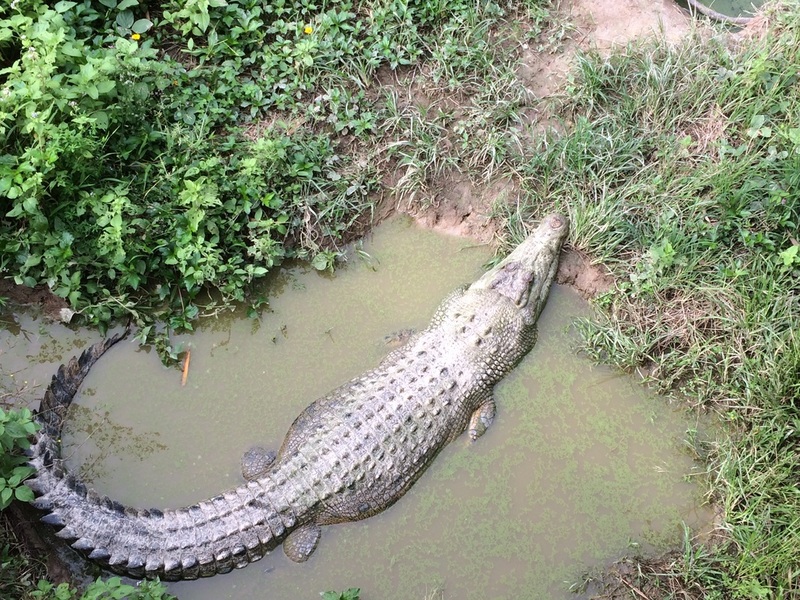 A freshwater crocodile near Daintree National Park, Queensland. 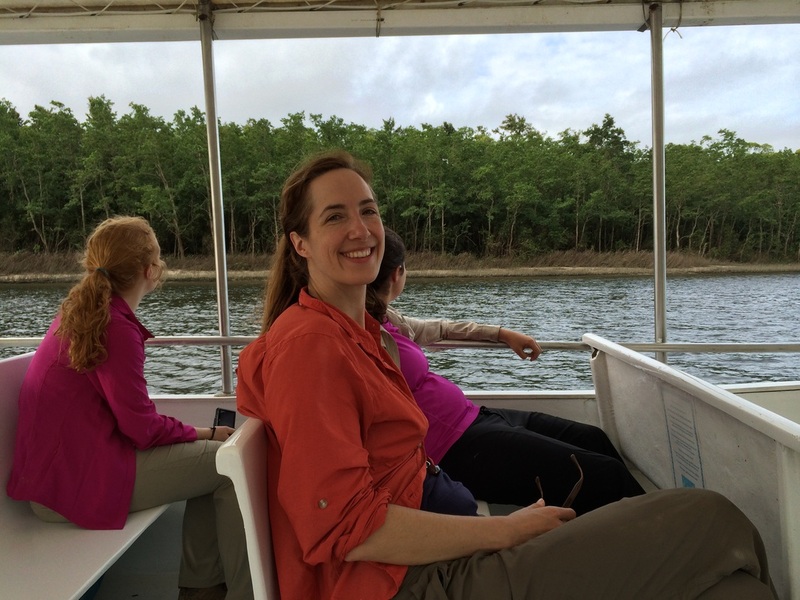 Sarah Boyer and crew, on the Daintree River. 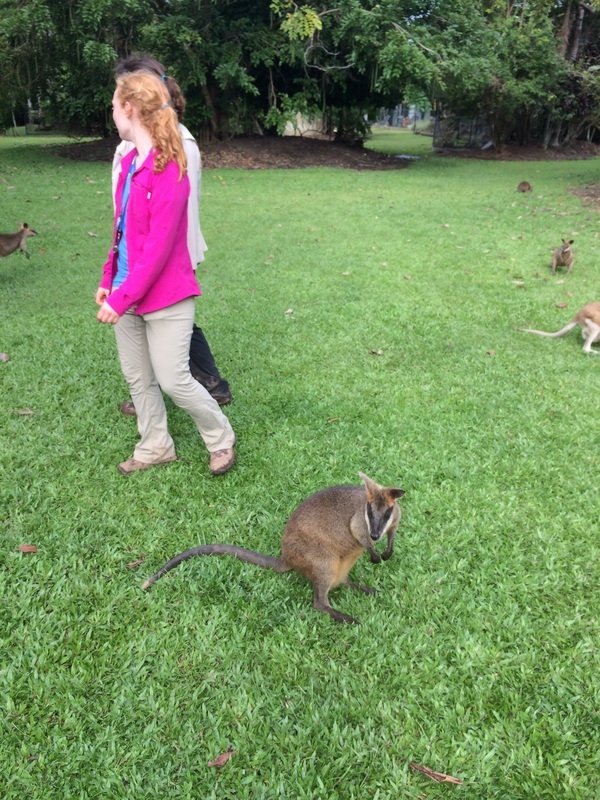 Katja and Michelle ignore a wallaby.